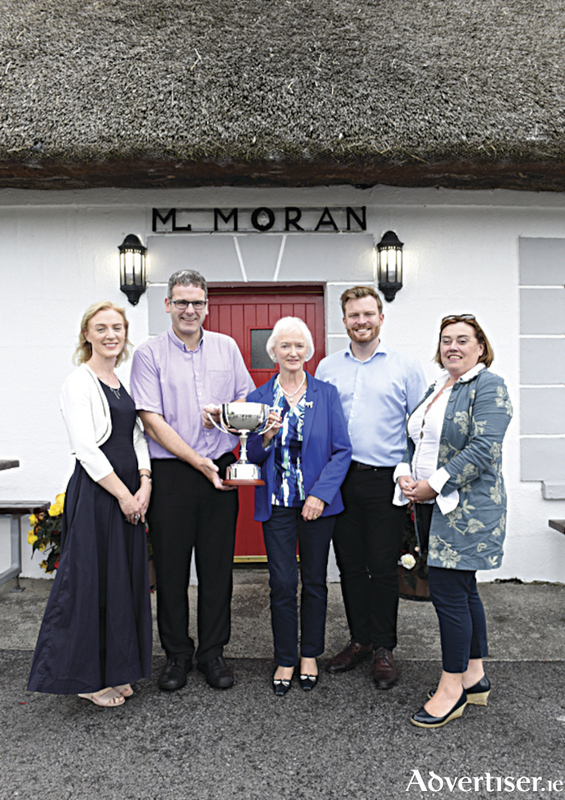 A trophy in honour of John O’Dowd will be presented to the winner of the Irish National Oyster Opening Championship 2018 on Friday September 28 in the Galway Oyster Festival Marquee. This is the second year the trophy will be presented in memory of John who was such a wonderful ambassador for the city of Galway. As a true Galwayman, John constantly and tirelessly promoted the city of which he was so proud as an unbeatable tourist destination. He worked with Fahy Travel for 38 years and was also the person behind The Spirit of Ireland and The Spirit of Galway, two sister companies which market and promote Ireland and Galway abroad. He was a former Chairman of the Marketing Institute of Ireland, a member of the Council of the Chamber of the Commerce, Chairman of the Galway Rotary and a member of SKAL International. John’s family and friends would be delighted to have those who knew and worked with John join them in honouring his immense contribution to the city of Galway at the Oyster Festival on this Friday September 28. Tickets for the event are available directly from the Galway Oyster Festival website.